I came across Oakley’s Closet randomly on Facebook. When I went to the page, I fell in love! There is nothing cuter than frilly dresses, sparkly headbands and adorable baby clothes! 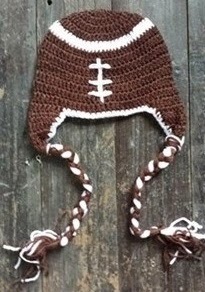 I found out that it’s a new children’s shop that just opened on Etsy! Etsy is amazing, because you can find tons of small businesses and AMAZING talent on there! Oakley’s Closet is no different. She has boutique type clothing for department store prices! The owner is a stay at home mom to two beautiful children. She loves all things glitter and sparkly and she wanted to share a gift with the readers of Crazy Couponing! 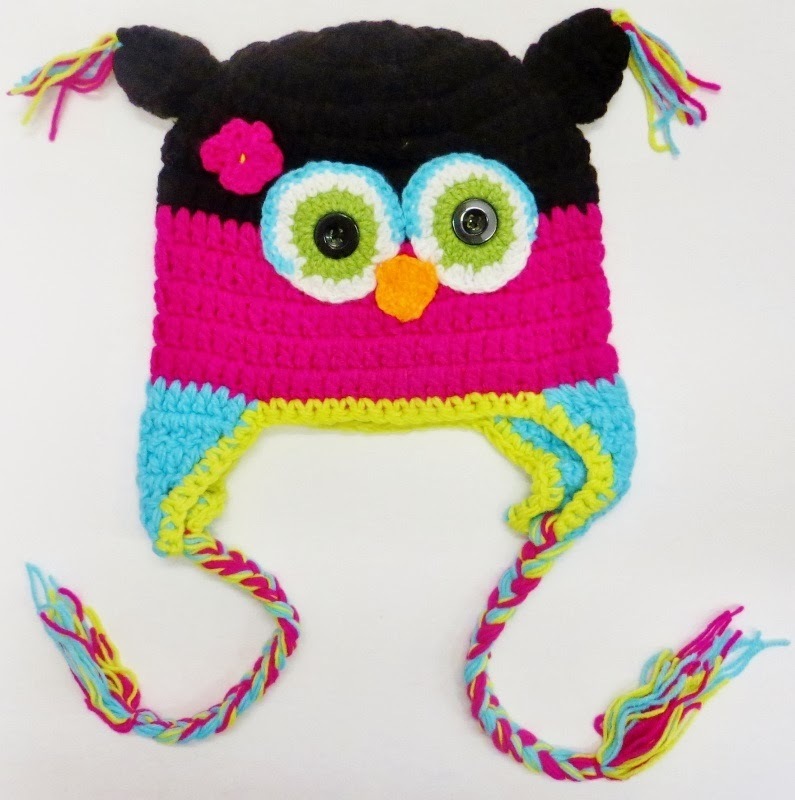 Check out these adorable hats from Oakley’s Closet! Oakley’s Closet has generously offered ONE LUCKY WINNER their choice of the above hats! Enter Below!